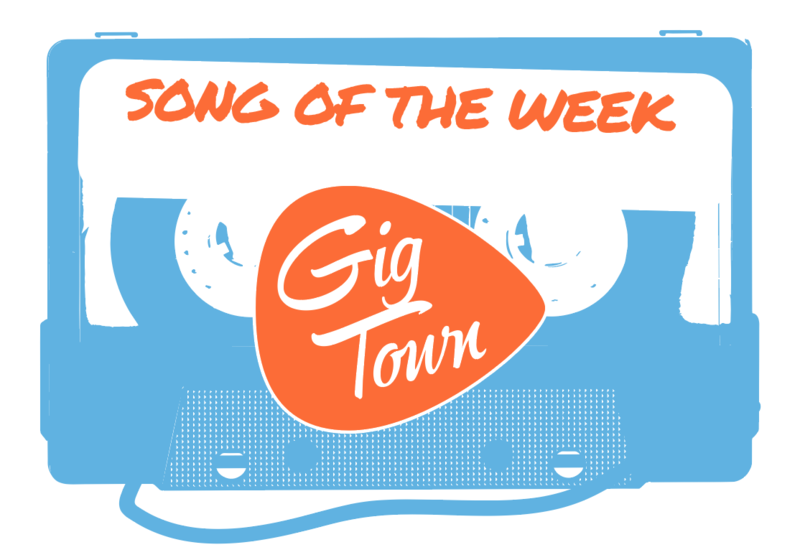 Those of us that have followed the GigTown movement since the beginning may recognize San Diego’s rock-based-acoustic, brother duo, Ottopilot, from one of our very first installments of Radio Roulette. 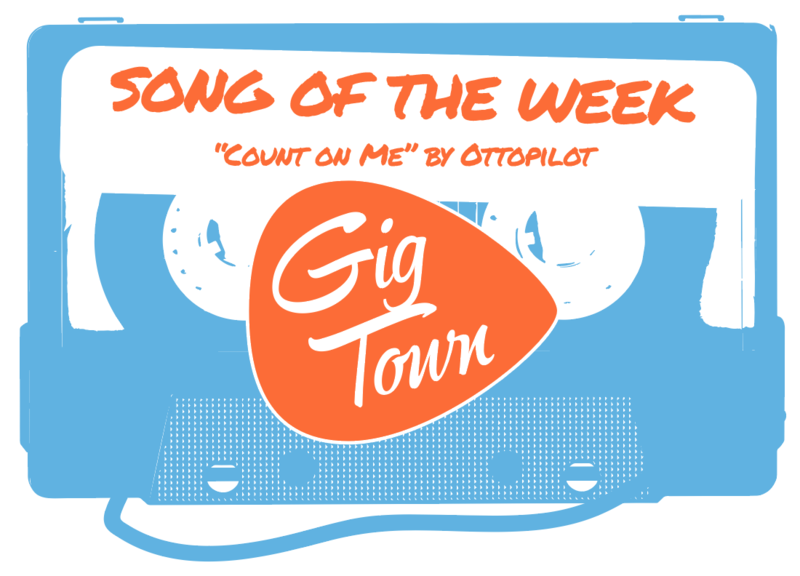 Now, the band is back as our next Song of The Week, with their first release on local label Pacific Records, and new single, “Count On Me”. 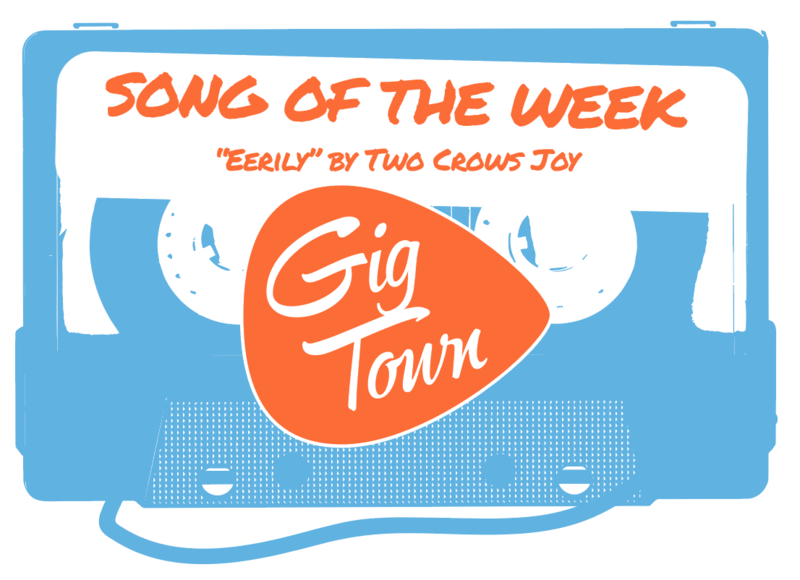 Since rolling out our Song of the Week movement, we’ve boasted about amazing GigTown artists all over the U.S. – from Seattle, Portland, Austin, and even Nashville. This week, we’re bringing it right back to where it all started for us, America’s finest city, San Diego. The transition to fall now just around the corner, it’s time for us here at GigTown to turn the record over on our summer soundtracks and let our moods change colors with the leaves. Summoning the sounds of autumn no like other, and one of our favorite GigTown bands right now, is Seattle, Washington's Greet The Sea. The quartet (Brett Shelton-Vox / Guitar, Nik Pfeifer-Guitar, Ross Powell-Bass, Ryan Mulligan-Drums) ‍has been busy performing across the Pacific Northwest and steadily growing a fan base with their brand of post-rock sincerity since the release of their 2015 self-titled debut album. Their track, “Take Shelter”, is our Song of the Week. 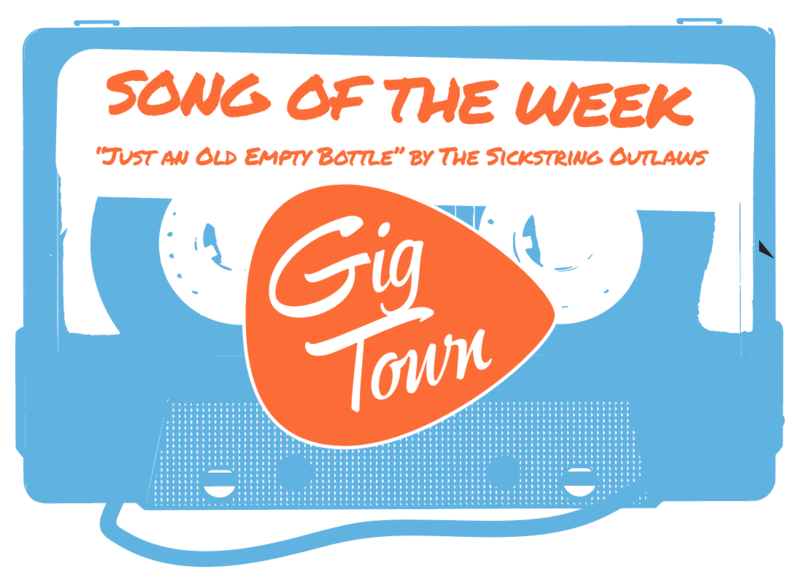 Brandish a name like The Sickstring Outlaws and any casual listener or intrigued passers-by are bound to be more than just a bit curious. Sure, mention of strings and outlaws in a band name gives way to thoughts of country and some level of toughness but, sometimes it can be difficult to gage just how the ratio of those two things is going to balance out from one band to the next. Well, although the San Diego quintet's introductory description of “outlaw country band” comes across as mostly explanatory, cue up “Just An Old Empty Bottle” – the newest Song of the Week – and it becomes clear the men of this southern rocking group don't want to make it too easy, or too quick, for people to figure out just where they fall on the scale of approachable and badass music. Most of us can agree that the Austin, Texas music scene is one of the best in the country. Countless artists, SXSW, and an overall melting pot of music and art – the city has no shortage of entertainment. 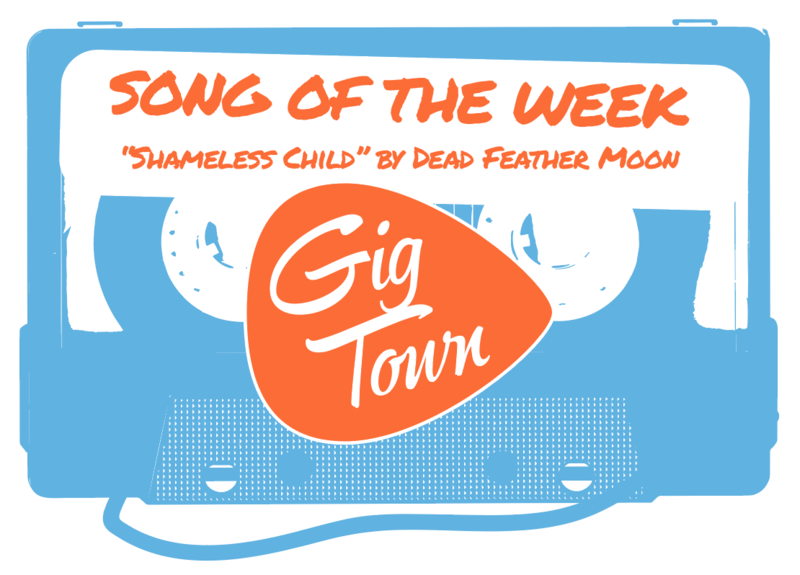 We at GigTown are honored that the city has welcomed us with open arms and supported the growing list of Austin-based GigTown artists, especially in lieu of everything that Austin has to offer. 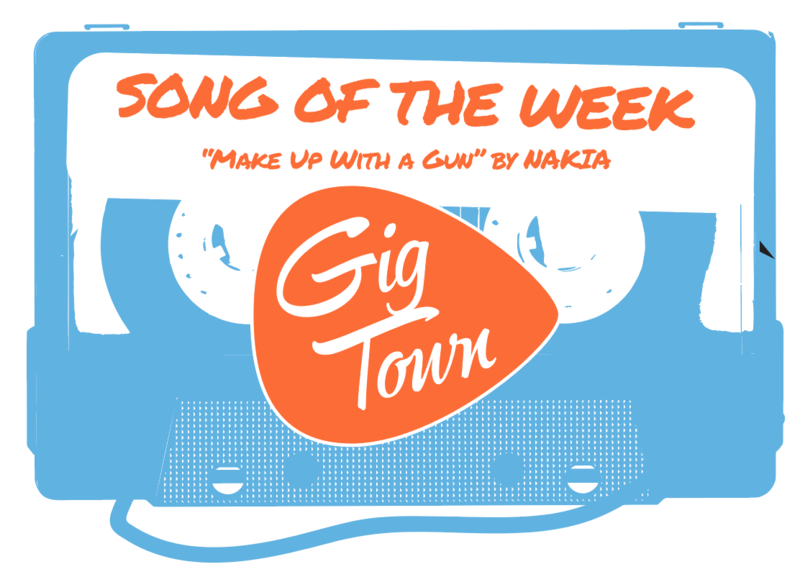 This new Song of the Week shows just how much we love a high energy, summer anthem here at GigTown headquarters. Unlike other pop fantasies born and bred by the sea, Nashville, Tennessee's Judah & The Lion offer a southern foot-stomper with “Take It All Back.” Mixing country style finger-picking, hip-hop beats, and a roundhouse kick of rock n’ roll, “Take It All Back” is a front porch jam session that has fans all the way from Nashville, out here to San Diego, singing along. Beaches, sunshine, cold drinks, late night bonfires, starlight, long drives: What's missing from this list that could easily contain everything here and more? Look no further than the title of the new Song of the Week: “West Coast” by MAYVE. It's August already? Where's the summer flying to so fast? Don't panic though – there's still plenty of days left to concert, festival, and roadtrip playlist season and we've got just the track that reminds us there's lots of days left to do "whatever you wanna do." There’s nothing like hearing the sweet summer sounds of San Diego’s North County as the ocean water warms and the daylight continues to wrestle time away from the night. The high tides, relaxed moods, and unhurried beaches have long since influenced the area’s musical flavor.